 Dolan Custom Guitars hand made Manchester | UK. MY GUITARS AND BASSES ARE ALL 100% HANDMADE IN MY WORKSHOP IN MANCHESTER, UK. EACH GUITAR IS CREATED WITH YOU THE PLAYER IN MIND.  I make custom guitars using my own design that has been developed and fine tuned to a accomplish a comfortable shape with great tone and playability. I then add your unique taste to my design foundation, whether that be unique woods, different pickup combinations, custom wiring or a mix of all three. My main aim is to give you a guitar that is bespoke to your unique playing style and personality and to get the sound that you have always desired. My guitars are all handmade with quality woods, and they can be paired with a choice of many unique laminate tops and neck woods to give your guitar a very unique sound and look. All the wood I use is personally hand selected from reputable suppliers, and all hardware has been selected because of it’s professional quality to give you the best functionality and reliability possible.